The Guanacaste province is one of the most beautiful destinations of Costa Rica. It has lots of attractions and places to discover. Vandará Hot Springs & Adventure Park captures the best of these attractions and combines it into one park. 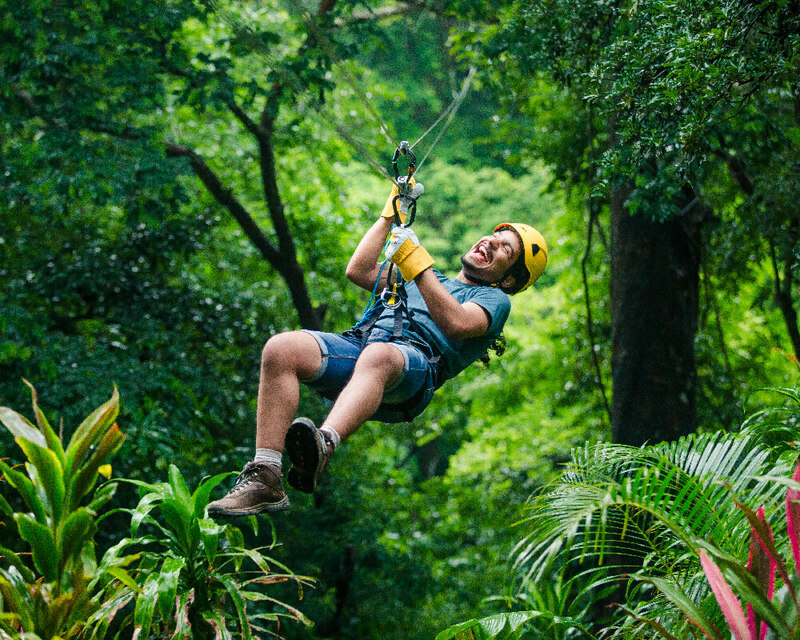 Here you will be able to enjoy the adrenaline of the best adventures in the Guanacaste and specifically the Rincon De La Vieja area; you will also find unique relaxing areas wrapped by forests where you will let everything go, and be for once in peace on this magical destination. Experience the Rincon De La Vieja area like no other place, live Vandará like nothing else. Vandará is the perfect place to enjoy adventures. In this park, you will be able to live experiences that involve water, heights, speed, adrenaline, and more. Get to know the local landscape of Guanacaste, enjoy its beauty, its weather, and live this land full of adventures. 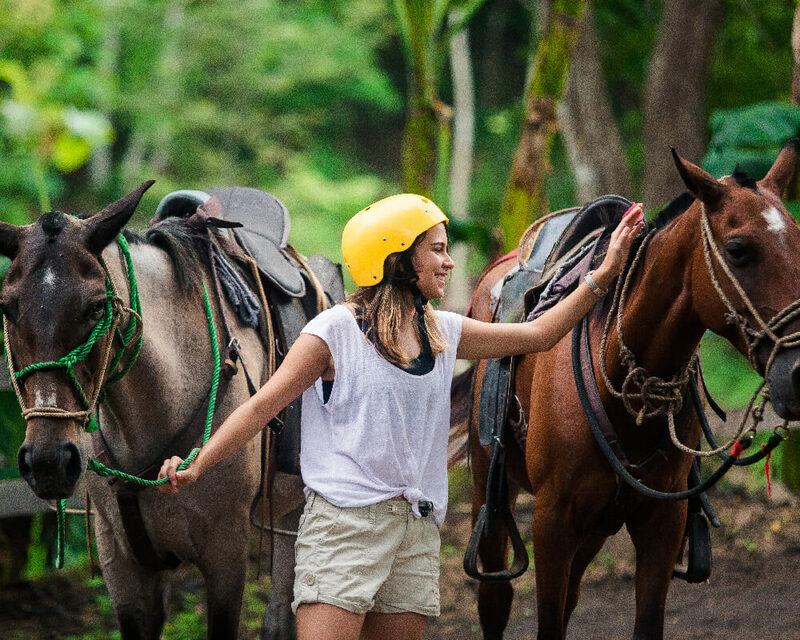 At Vandará you will enjoy activities such as and adventurous zipline, an exhilarating water slide, horseback riding over the mountains and more. Join us on the adventures! Located in the Rincon De La Vieja area, widely known for its incredible volcano, Vandará is a must to enjoy all the natural wonders that these lands take advantage from the volcano. The perfect complement of a day of adventure, is a moment of relaxation, and at Vandará we know this is best done by natural ways. 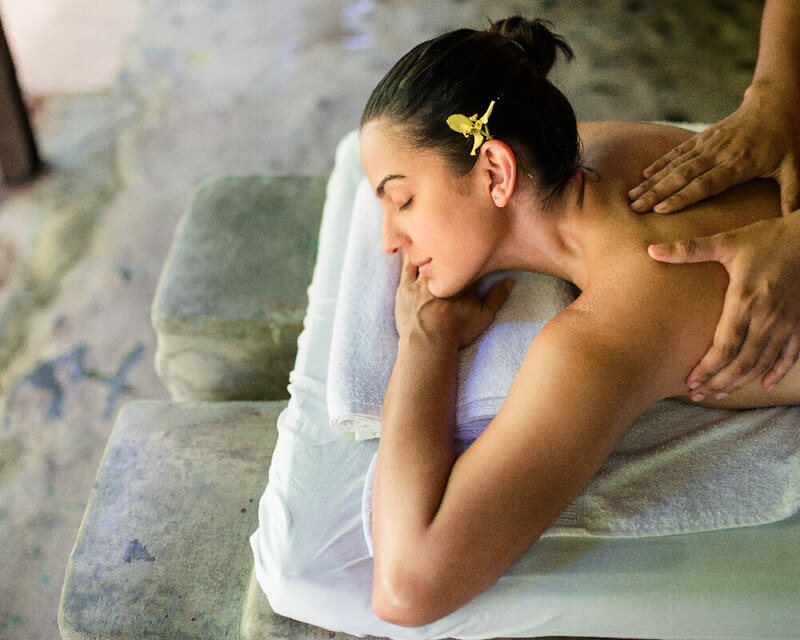 Enjoy our natural Hot Springs, a heavenly relaxing massage or refresh yourself with a volcanic mud bath. Vandará will renew your energies! Vandará Hot Springs & Adventure Park at Rincon De La Vieja in Guanacaste is a destination to enjoy adventures and relax within nature. With your visit to our park you will be able to enjoy most of the experiences offered with the exception of massages, restaurant and other services you might find in the park itself. Here you will be able to enjoy a full day of unique experiences. 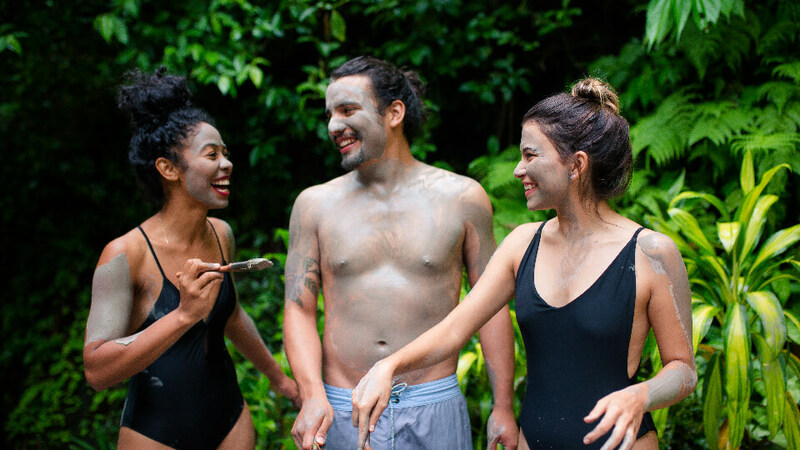 Live and enjoy Guanacaste through Vandará Hot Springs & Adventure! 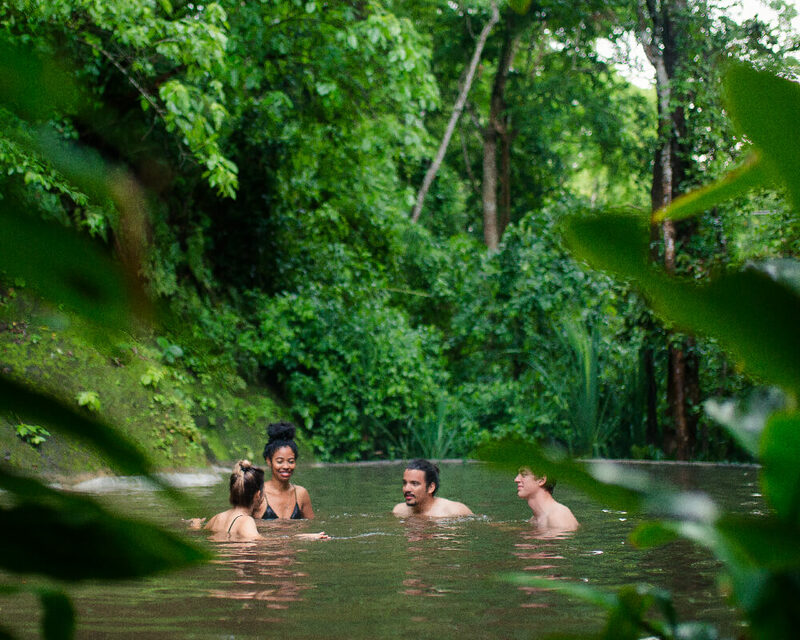 Relax in the nature centric hot springs Vandará offers to have the best moments of peace within nature. 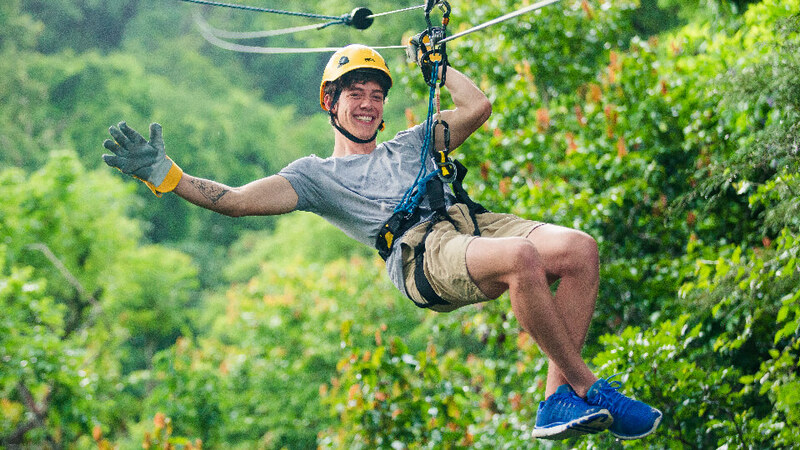 Safety and adrenaline rush oriented top of the line zipline course to discover Guanacastes Landscape. See the local farming culture and the measures being taken by Vandará to take care of their environment. 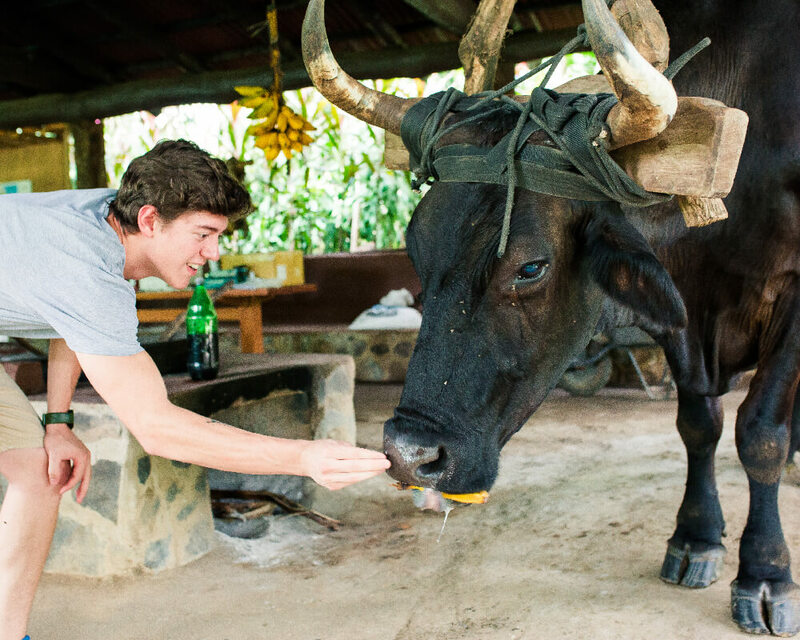 Ride through lush trails on a peaceful ride to discover local wildlife and enjoy the Guanacaste unique landscape. Enjoy the beauty of nature and peaceful surroundings. Free your mind, professionals will take of you. 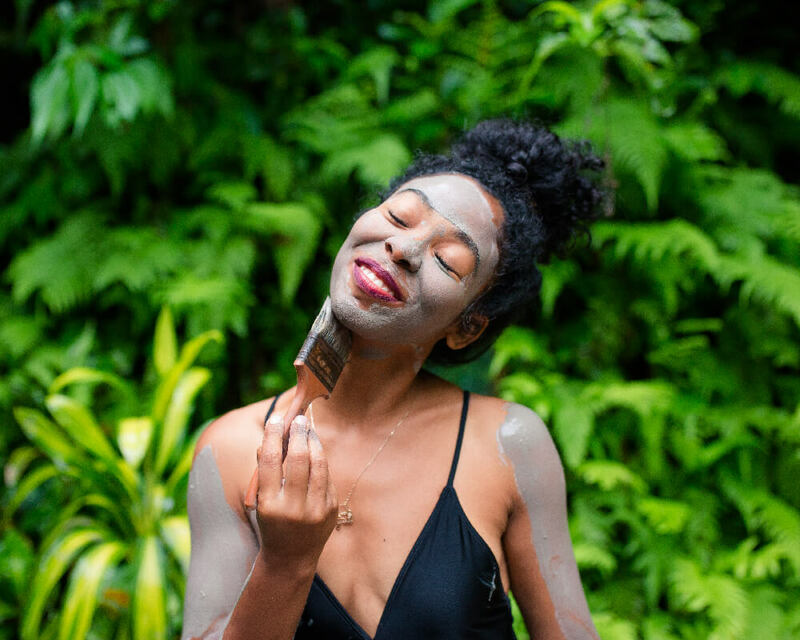 Indulge in a mineral rich volcanic mud bath, revitalize your body and mind with this valued natural element. 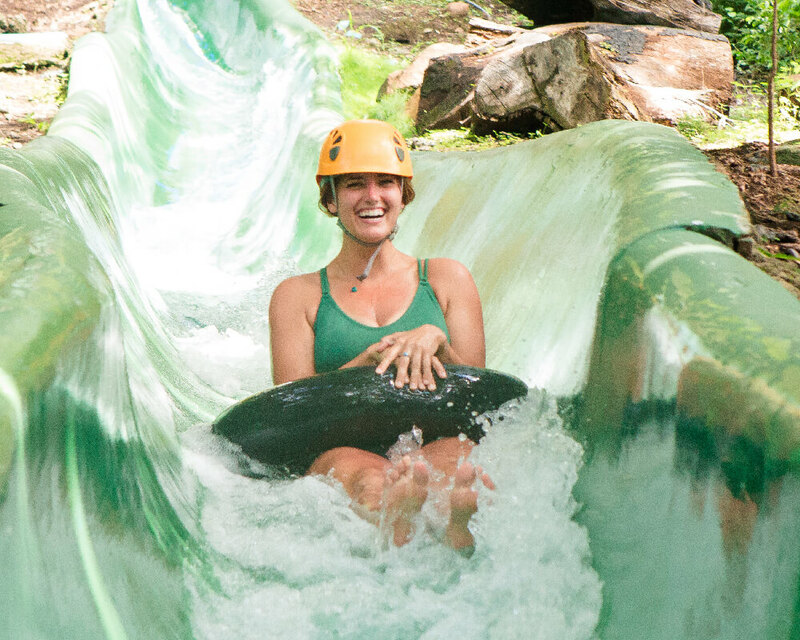 This experience provides a refreshing rush of adrenaline rushing down a 400m (1313 ft) long water slide. Get to know our trapiche, a local, very Guanacastecan mill. 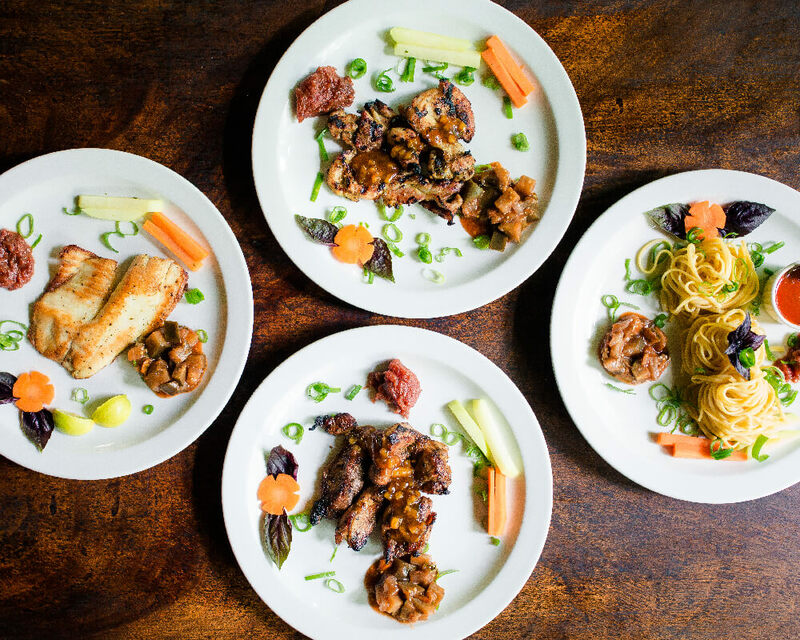 Taste exquisite local food and enjoy our culture. 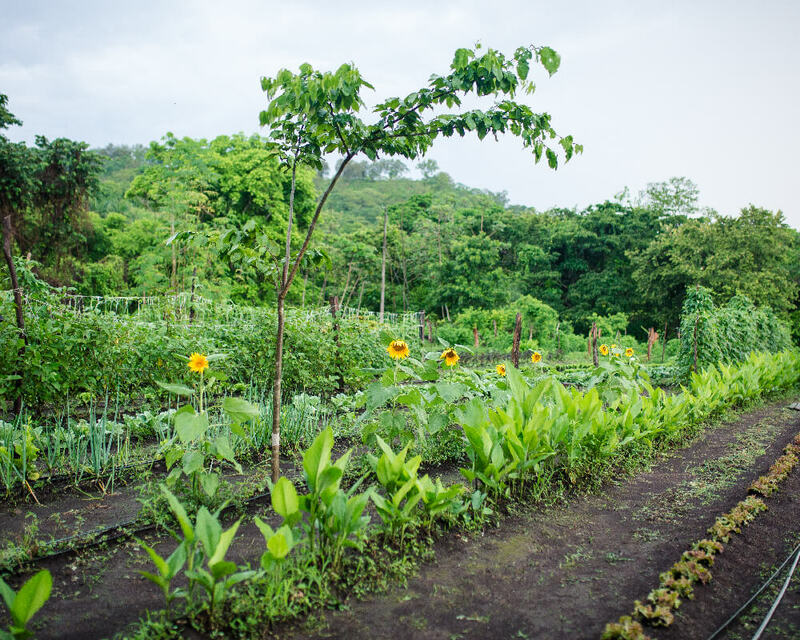 At our park you will find our restaurant that serves traditional costa rican dishes with our own grown ingredients. We are Vandará , book directly online and save! Best price guarantee! Have the best handling of your reservations with the best service when booking directly. Also remember to book ahead of time to secure your space on the desired schedules.